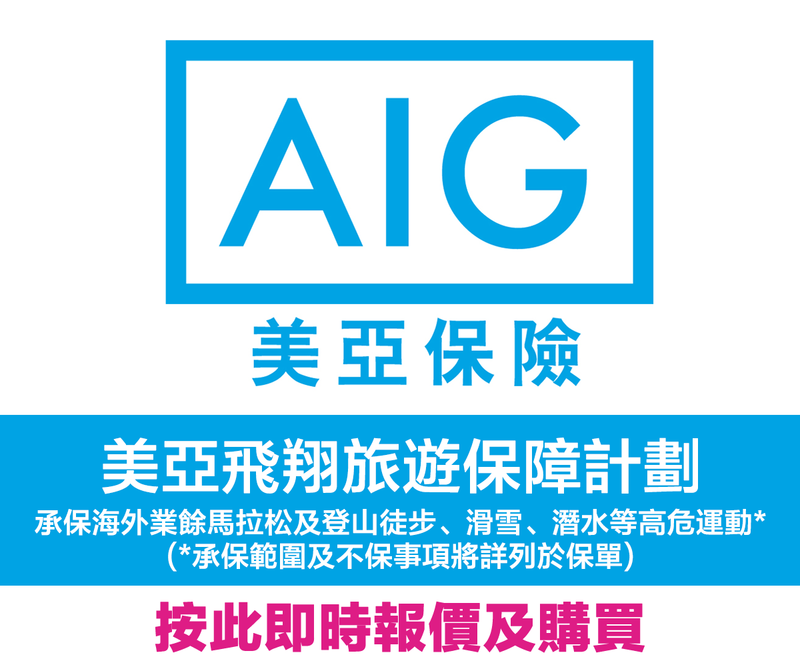 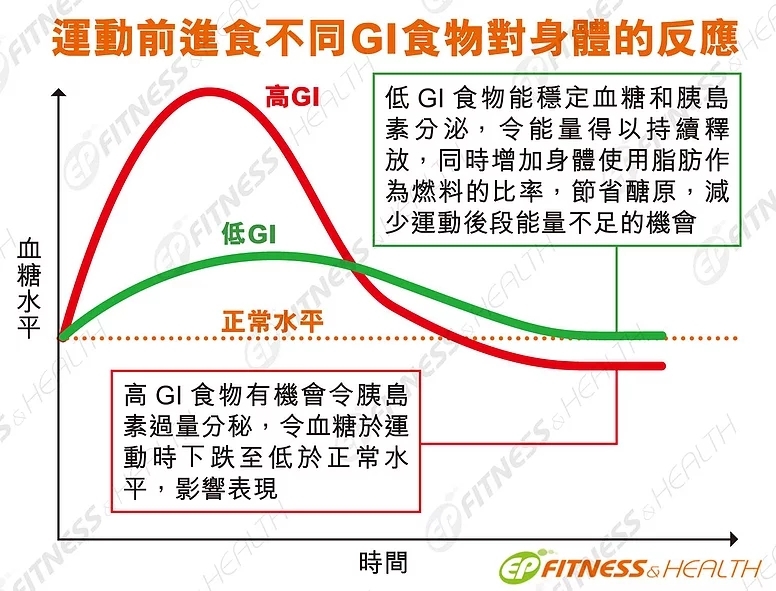 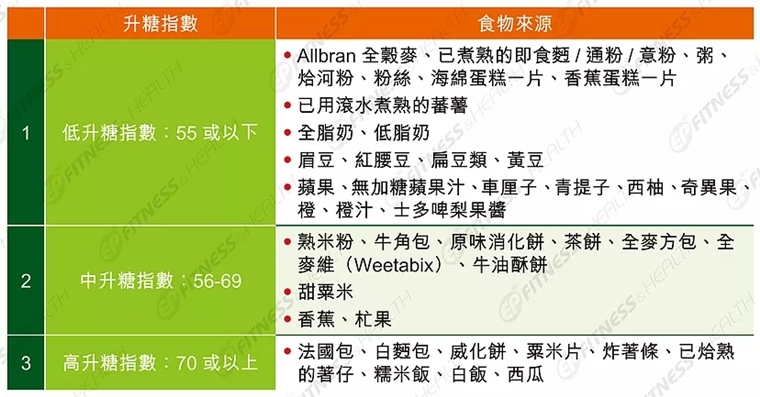 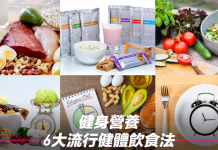 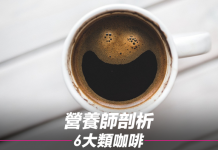 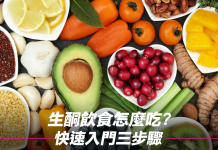 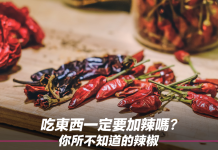 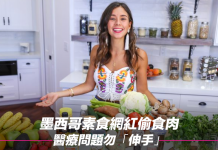 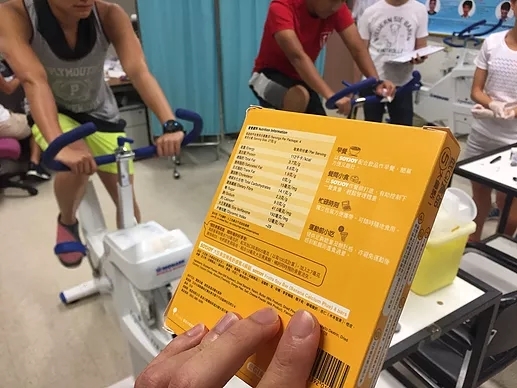 升糖指數 (Glycemic Index) ，簡稱 GI，是用來衡量一樣食物進食後，血糖上升的速度。筆者早前於另一篇文章介紹了基本的概念和在大眾減肥健康層面的應用。近年，GI 飲食亦被提倡用於運動營養學，市面更出現不少低 GI 的食品聲稱能提升表現，尤其針對耐力項目。究竟有沒有科研根據? 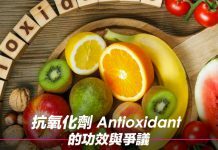 Wong, S.H., Sun, F., Chen, Y., Li., C, Zhang, Y., Huang, W.Y. 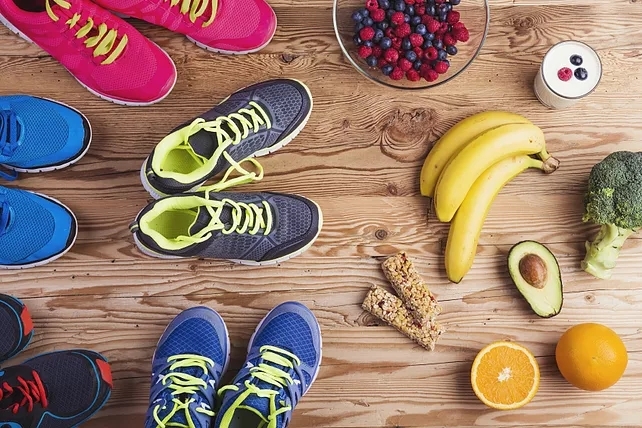 (2017) Effect of Pre-exercise Carbohydrate Diets with High- and Low- Glycemic Index on Exercise Performance: A Meta-Analysis. 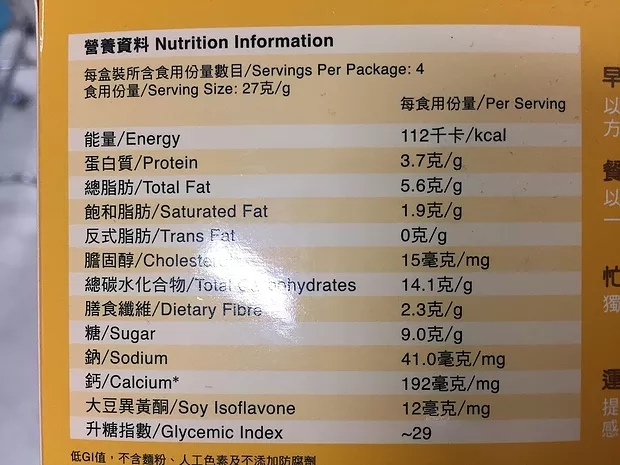 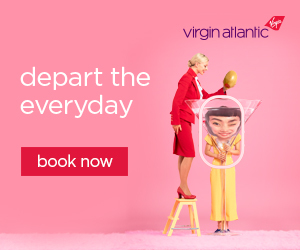 Nutrition Reviews, 60(10): 1435-1444.